I've been using Linux on both work and personal machines for 13 years. Over time I've tried various distributions, changed the nature of my work, and revisited other operating systems to arrive back to the same conclusion every time: Linux works best for me. It's free and easy to install most software under an open source license that allows both commercial and non-commercial use. That means software to do common tasks is available for free without limitations. The cost of entry for exploring and learning new things is zero. The amount of packaged software available in major Linux distributions is incredible. Niche open source operating systems don't have this wide selection of high-quality software. Proprietary operating systems have high-quality software but there is constant irritation in dealing with the artificial limitations of closed source software. 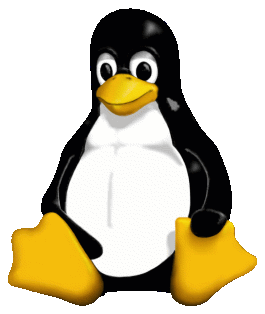 The strength of Linux is this sweet spot between high-quality mainstream software and the advantages of open source software. The pain points of Linux have changed over the years. In the beginning hardware support was limited. 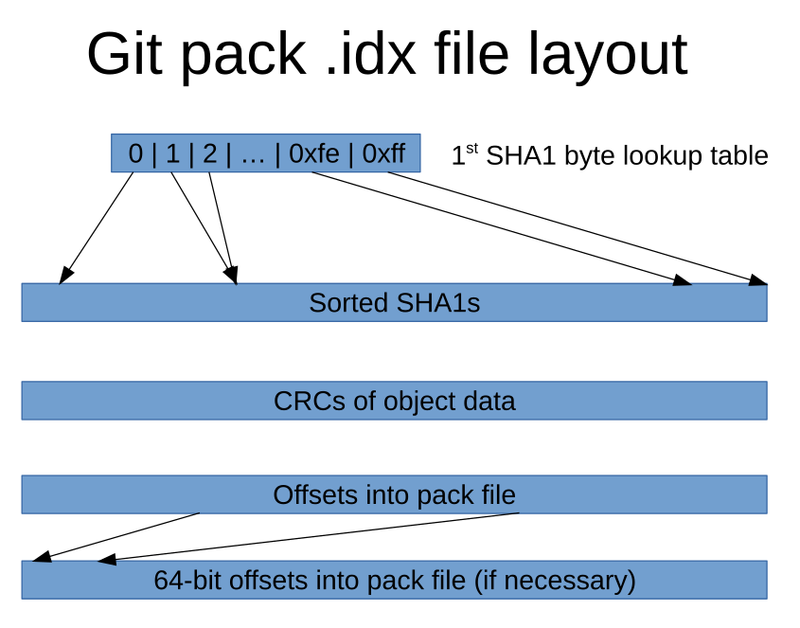 This has largely been solved for laptops, desktop, and server hardware as vendors began to contribute drivers and publish hardware datasheets free of NDAs. Class-compliant USB devices also cut down on the number of vendor-specific drivers. Nowadays the reputation for limited hardware support is largely unjustified. Another issue that has subsided is the Windows-only software that kept many people tied to that platform. Two trends killed Windows-only software: the move to the web and the rise of the Mac. A lot of applications migrated to pure web applications without the need for ActiveX or Java applets with platform-specific code - and Adobe Flash is close to its end too. Ever since Macs rose to popularity again it was no longer acceptable to ship Windows-only software. As a result so many things are now on the web or cross-platform applications with Linux support. Migrating to Linux is still a big change just like switching from Windows to Mac is a big change. It will always be hard to overcome this, even with virtualization, because the virtual machine experience isn't seamless. Ultimately users need to pick native applications and import their existing data. And it's worth it because you get access to applications that can do almost everything without the hassles of proprietary platforms. That's the lasting advantage that Linux has over the competition. QEMU accepted into Google Summer of Code & Outreachy 2016! I'm delighted to announce that QEMU has been accepted into Google Summer of Code 2016 and Outreachy May-August 2016. Both GSoC and Outreachy are 12-week full-time remote work internships. Interns work on a QEMU-related project with the support of a mentor from the QEMU community. Interns are paid for their work by the generous funding from Google (GSoC), Red Hat (Outreachy), and/or IBM (Outreachy). There are two dedicated IRC channels, #qemu-gsoc and #qemu-outreachy, that candidates can use to discuss project ideas with mentors and ask questions. Memory is one of the key aspects of emulating computer systems. Inside QEMU the guest RAM is modelled by several components that work together. This post gives an overview of the design of guest physical RAM in QEMU 2.5 by explaining the most important components without going into all the details. After reading this post you will know enough to dig into the QEMU source code yourself. Note that guest virtual memory is not covered here since it deserves its own post. KVM virtualization relies on hardware memory translation support and does not use QEMU's software MMU. The QEMU command-line option -m [size=]megs[,slots=n,maxmem=size] specifies the initial guest RAM size as well as the maximum guest RAM size and number of slots for memory chips (DIMMs). The reason for the maximum size and slots is that QEMU emulates DIMM hotplug so the guest operating system can detect when new memory is added and removed using the same mechanism as on real hardware. This involves plugging or unplugging a DIMM into a slot, just like on a physical machine. In other words, changing the amount of memory available isn't done in byte units, it's done by changing the set of DIMMs plugged into the emulated machine. The "pc-dimm" device (hw/mem/pc-dimm.c) models a DIMM. Memory is hotplugged by creating a new "pc-dimm" device. Although the name includes "pc" this device is also used with ppc and s390 machine types. As a side-note, the initial RAM that the guest started with might not be modelled with a "pc-dimm" device and it can't be unplugged. The guest RAM itself isn't contained inside the "pc-dimm" object. Instead the "pc-dimm" must be associated with a "memory-backend" object. The "memory-backend" device (backends/hostmem.c) contains the actual host memory that backs guest RAM. This can either be anonymous mmapped memory or file-backed mmapped memory. File-backed guest RAM allows Linux hugetlbfs usage for huge pages on the host and also shared-memory so other host applications can access to guest RAM. The "pc-dimm" and "memory-backend" objects are the user-visible parts of guest RAM in QEMU. They can be managed using the QEMU command-line and QMP monitor interface. This is just the tip of the iceberg though because there are still several aspects of guest RAM internal to QEMU that will be covered next. Memory inside a "memory-backend" is actually mmapped by RAMBlock through qemu_ram_alloc() (exec.c). Each RAMBlock has a pointer to the mmap memory and also a ram_addr_t offset. This ram_addr_t offset is interesting because it is in a global namespace so the RAMBlock can be looked up by the offset. The ram_addr_t namespace is different from the guest physical memory space. The ram_addr_t namespace is a tightly packed address space of all RAMBlocks. Guest physical address 0x100001000 might not be ram_addr_t 0x100001000 since ram_addr_t does not include guest physical memory regions that are reserved, memory-mapped I/O, etc. Furthermore, the ram_addr_t offset is dependent on the order in which RAMBlocks were created, unlike the guest physical memory space where everything has a fixed location. All RAMBlocks are in a global list RAMList object called ram_list. ram_list holds the RAMBlocks and also the dirty memory bitmaps. The live migration feature relies on tracking dirty memory pages so they can be resent if they change during live migration. TCG relies on tracking self-modifying code so it can recompile changed instructions. Graphics card emulation relies on tracking dirty video memory to redraw only scanlines that have changed. There are dirty memory bitmaps for each of these users in ram_list because dirty memory tracking can be enabled or disabled independently for each of these users. All CPU architectures have a memory space and some also have an I/O address space. This is represented by AddressSpace, which contains a tree of MemoryRegions (include/exec/memory.h). The MemoryRegion is the link between guest physical address space and the RAMBlocks containing the memory. Each MemoryRegion has the ram_addr_t offset of the RAMBlock and each RAMBlock has a MemoryRegion pointer. Note that MemoryRegion is more general than just RAM. It can also represent I/O memory where read/write callback functions are invoked on access. This is how hardware register accesses from a guest CPU are dispatched to emulated devices. The address_space_rw() function dispatches load/store accesses to the appropriate MemoryRegions. If a MemoryRegion is a RAM region then the data will be accessed from the RAMBlock's mmapped guest RAM. The address_space_memory global variable is the guest physical memory space. There are a few different layers involved in managing guest physical memory. The "pc-dimm" and "memory-backend" objects are the user-visible configuration objects for DIMMs and memory. The RAMBlock is the mmapped memory chunk. 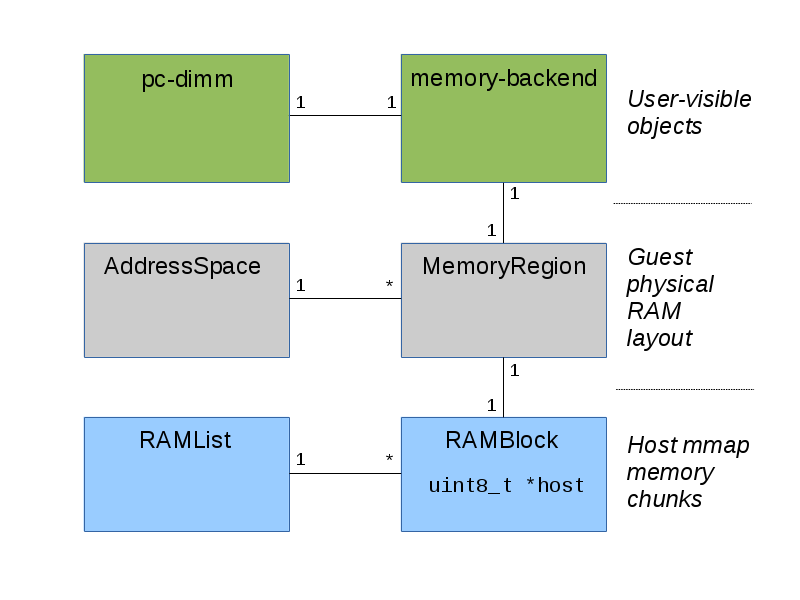 The AddressSpace and its MemoryRegion elements place guest RAM into the memory map.